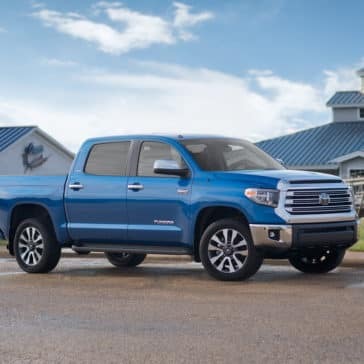 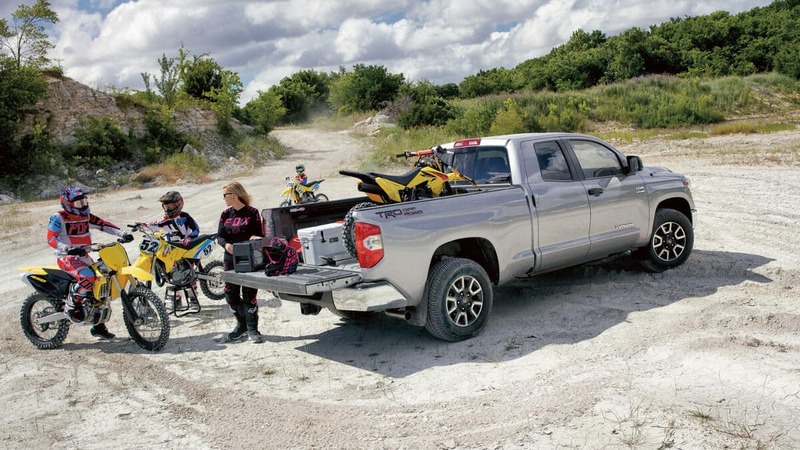 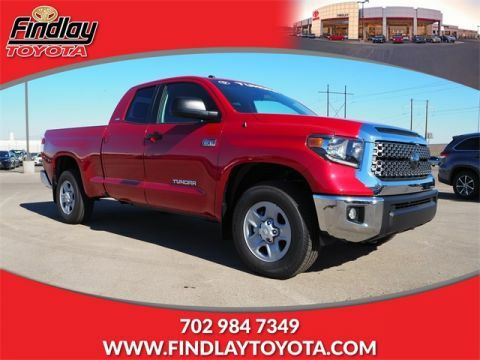 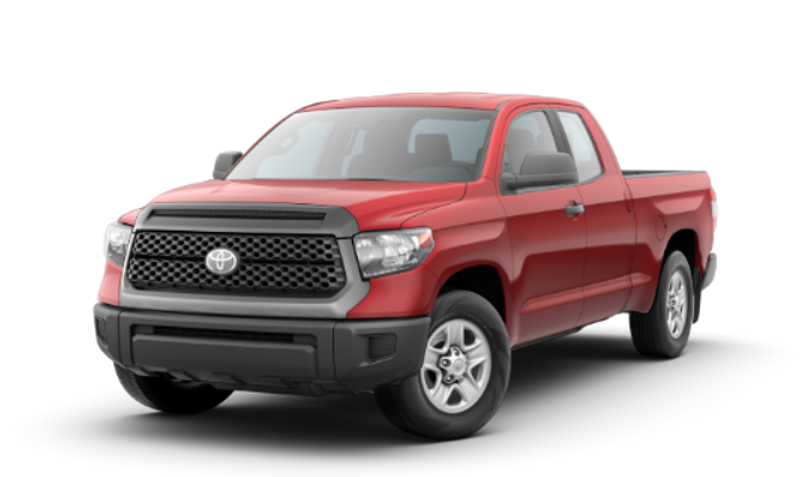 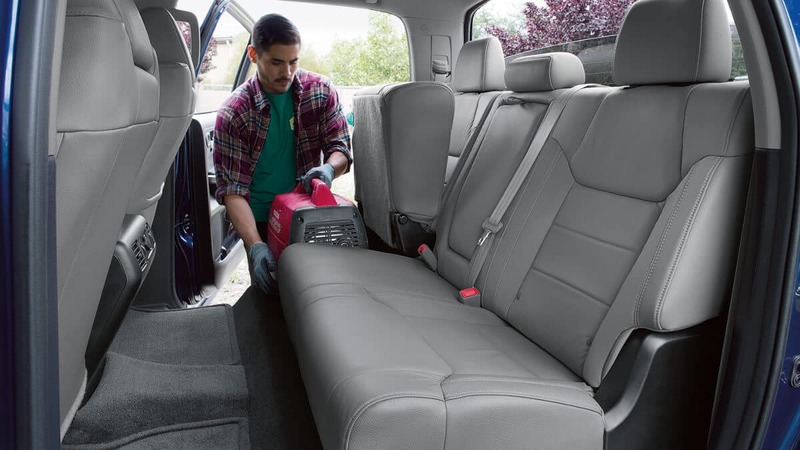 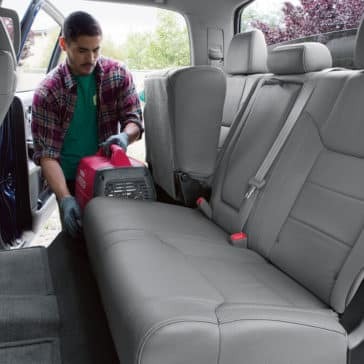 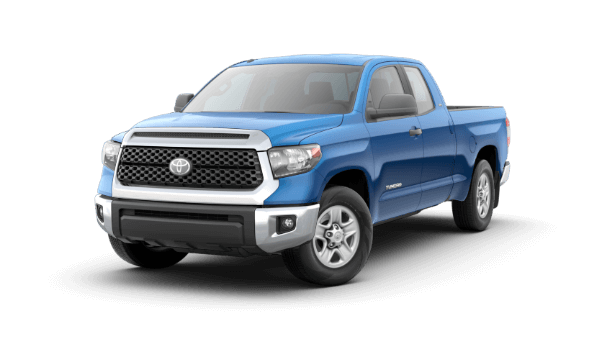 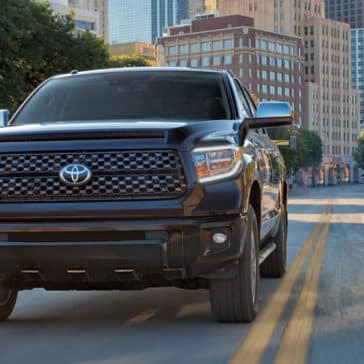 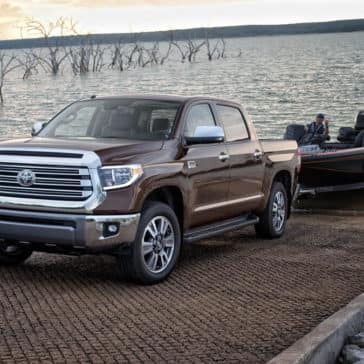 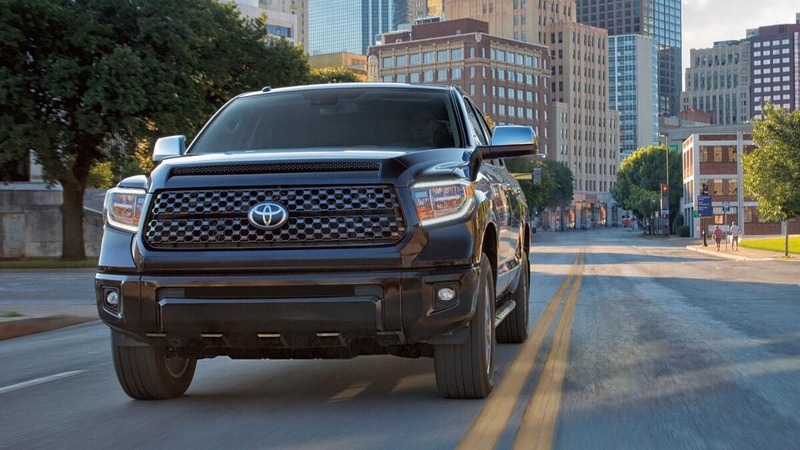 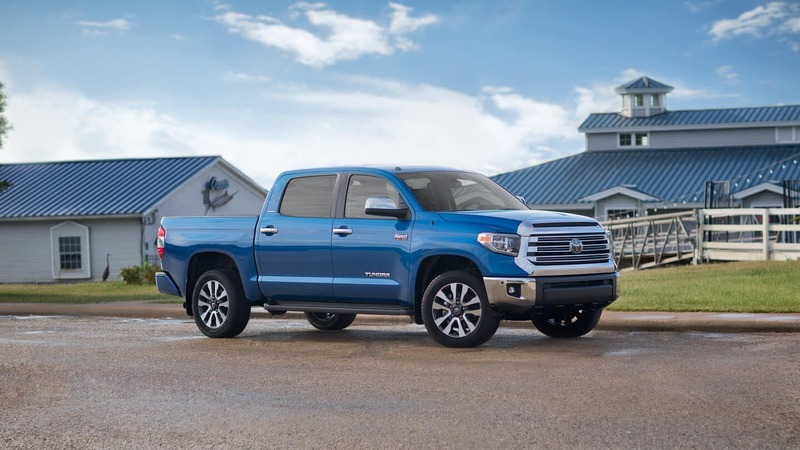 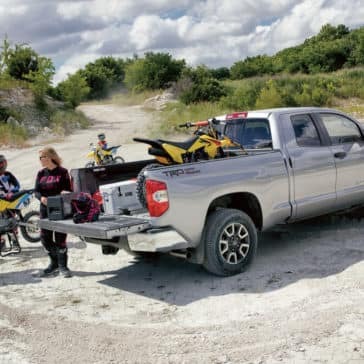 With the i-FORCE 5.7L V8 engine, the towing capacity of the 2018 Toyota Tundra is over 10,000 lbs. The 2018 Toyota Tundra’s i-FORCE 5.7L V8 engine offers 381 hp and 401 lb.-ft. of torque. 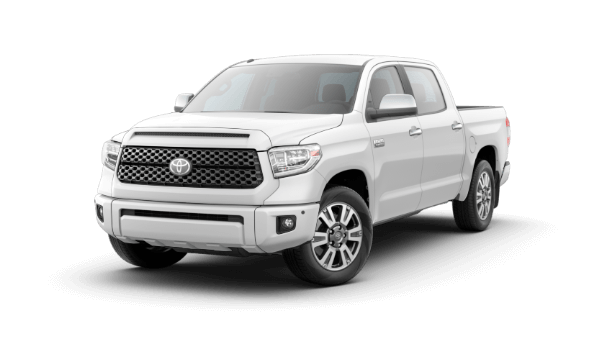 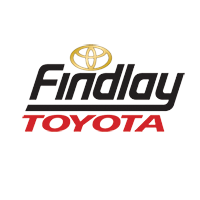 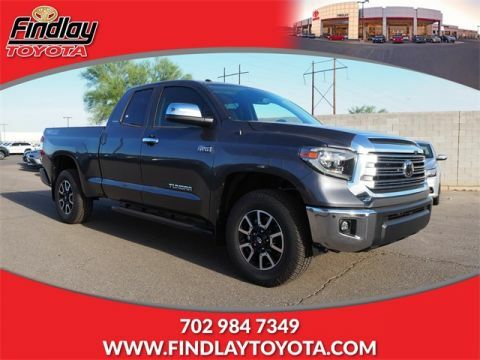 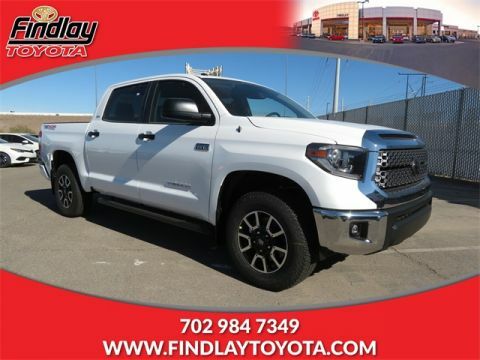 The 2018 Tundra is a fantastic choice for drivers who want the very best in power and capabilities. 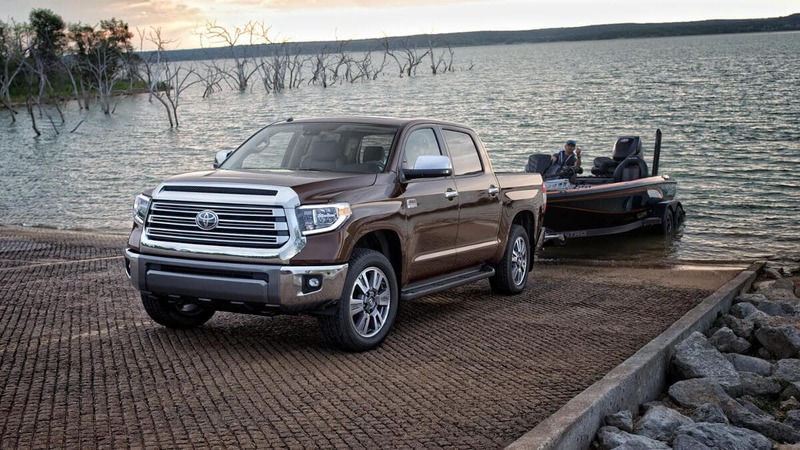 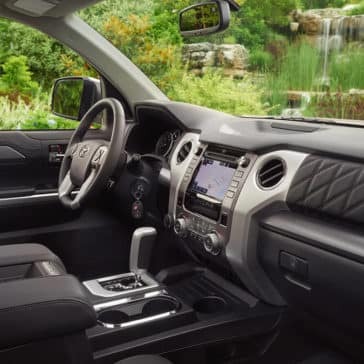 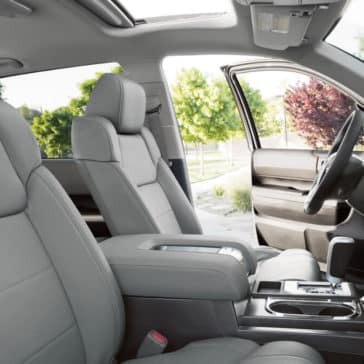 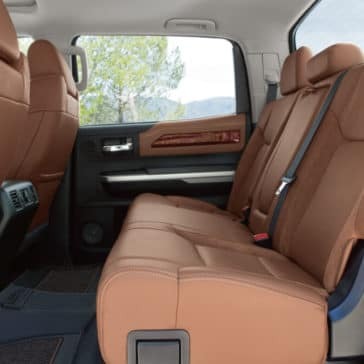 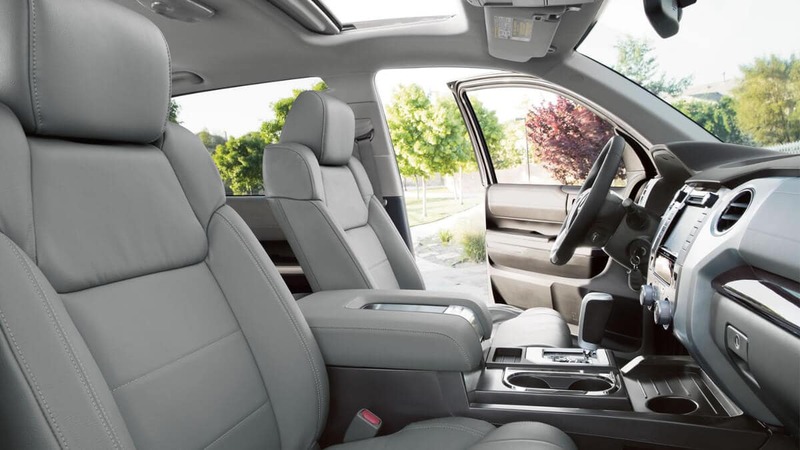 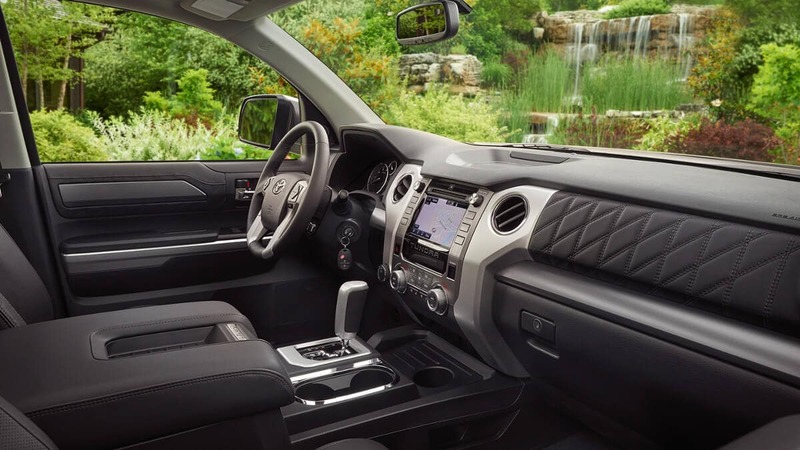 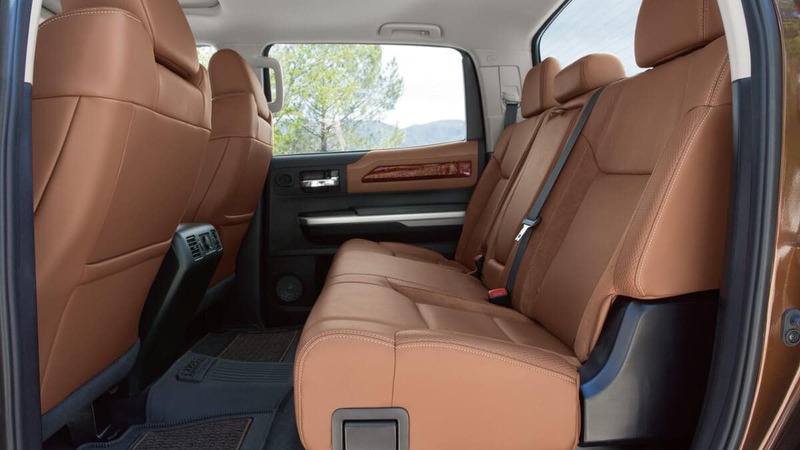 The 2018 Toyota Tundra has received praise from many media outlets.